Welcome to our web page. 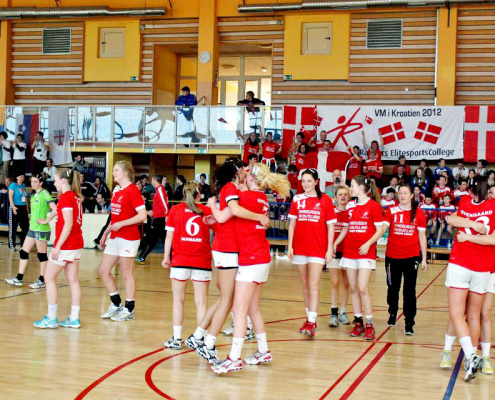 This English version is a concise version of the Danish web page, and therefore, you are welcome to contact the school should you require further information. When we point out that we are the largest private school, it is not because size alone matters. 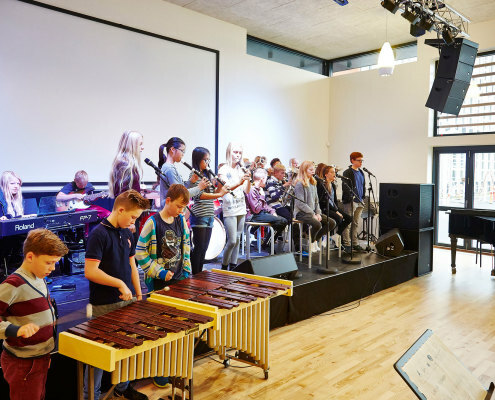 However, being a large school with many embedded traditions means that we can offer unique facilities and opportunities. 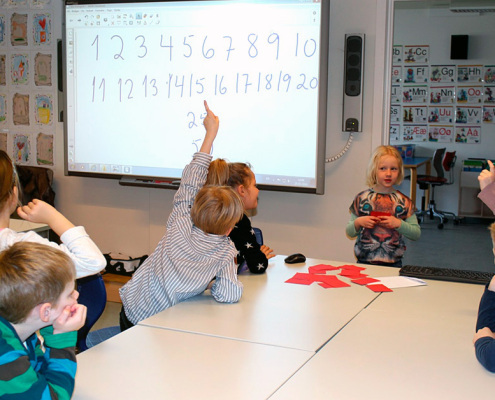 Randers Realskole offers schooling from nursery class to and including the 10th grade. We focus on the potential and development of each, individual student – both academic and personal as well as social potential. Teaching is founded on central academic subjects and then added project-based learning as important source of inspiration and dynamic. Having a high professional standard is crucial in our set of values. The same goes for the well-being of each individual as well as mutual respect. This set of values applies to all activities at Randers Realskole. We think of each pupil as a whole individual, and therefore we focus on well-being, health and skills as necessary prerequisites for optimal learning. Furthermore, we make an extraordinary effort in relation to motor co-ordination, eyesight and hearing, and we offer a wide range of leisure and sports activities. The concepts duties and rights are naturally embedded in our view of human nature and in our pedagogical standpoint. Both for the individual pupil’s academic and social development and for the school-parent cooperation the understanding of duties and rights are crucial. We make demands and have expectations for the pupils, the parents – and not least we out large expectations on ourselves! And these demands and expectations might be what makes the difference for the development of the individual student’s potential both academically and personally. 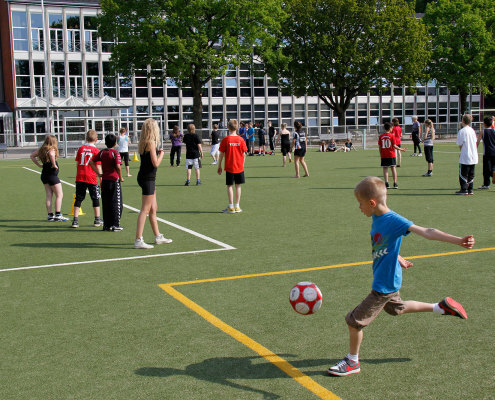 On the basis of Randers Realskole’s core values, we make a structured and ongoing evaluation of the pupils’ academic, personal and social development. This evaluation is binding for both the students and the parents as well as for the teachers. The evaluation process is a structured dialogue based on writing between teacher, pupil and parents that ensures the optimal development of each pupil. Alongside the continuous evaluation in the 7th – 10th grades, we give a thorough briefing on educational and vocational opportunities. 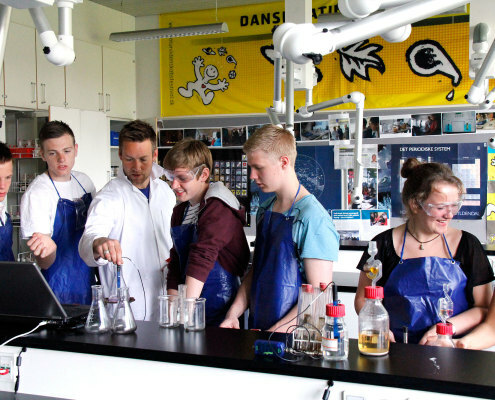 With the pupils, we work on the topics: “Individual choices”, “From education to job” and “Working life”. The pupils must be clarified in their expectations, aspirations and opportunities in order to make an informed choice of youth education. 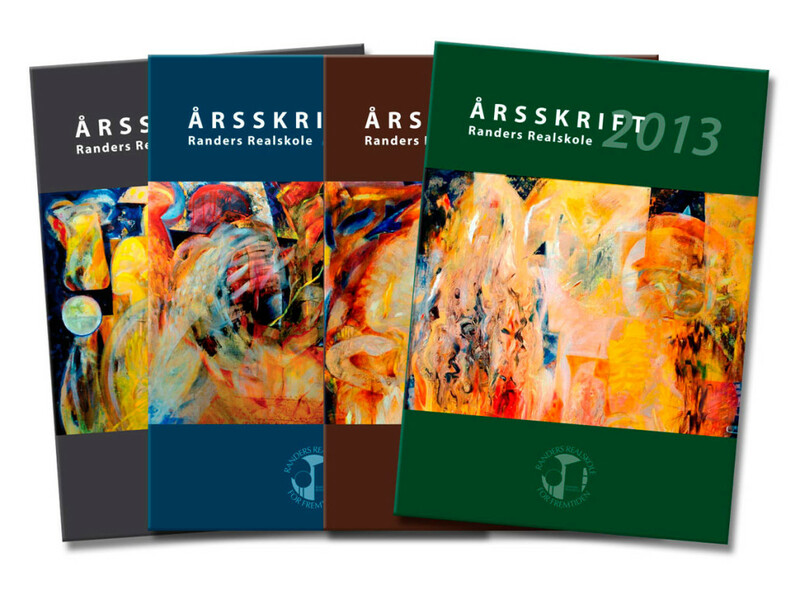 Having tradition of development means that we, at Randers Realskole, always strive for progress. For example through developing new ways of teaching, focusing on the pupils’ well-being, developing the staffs’ competences, improving the physical environments, etc. 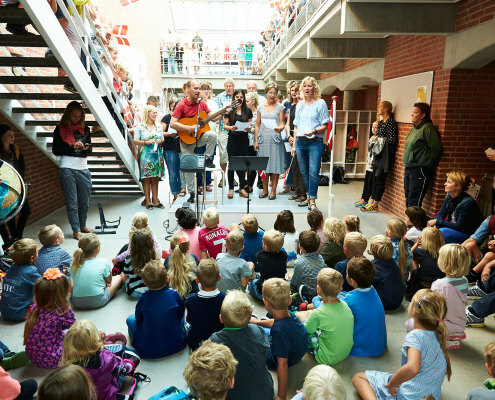 Development and progress are important parts of Randers Realskole’s DNA – and tradition is a valued companion. Our yearbook is a piece of historical documentation of the school’s progression, its personnel and its pupils.